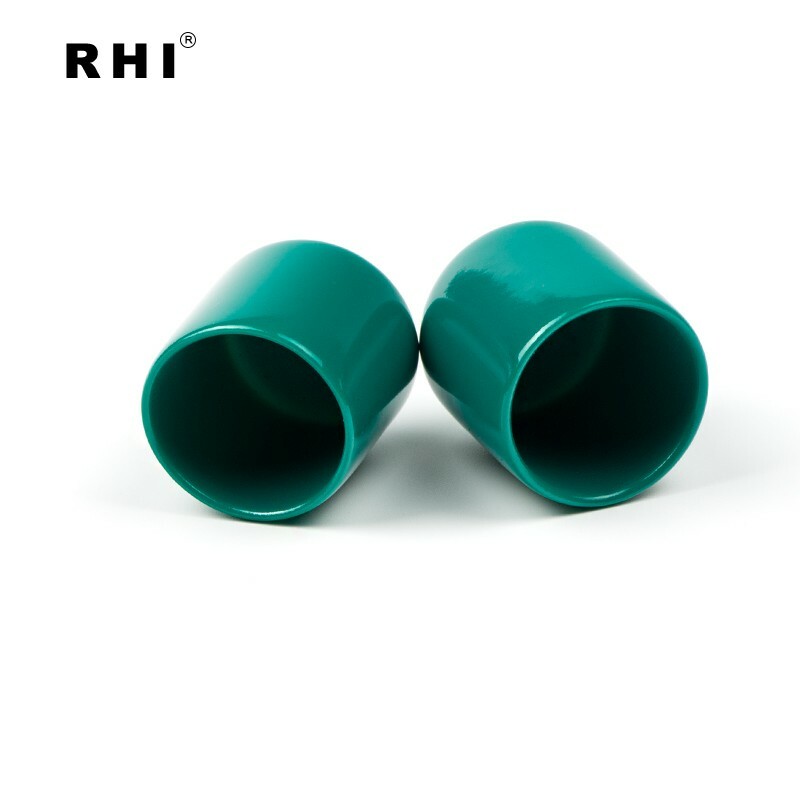 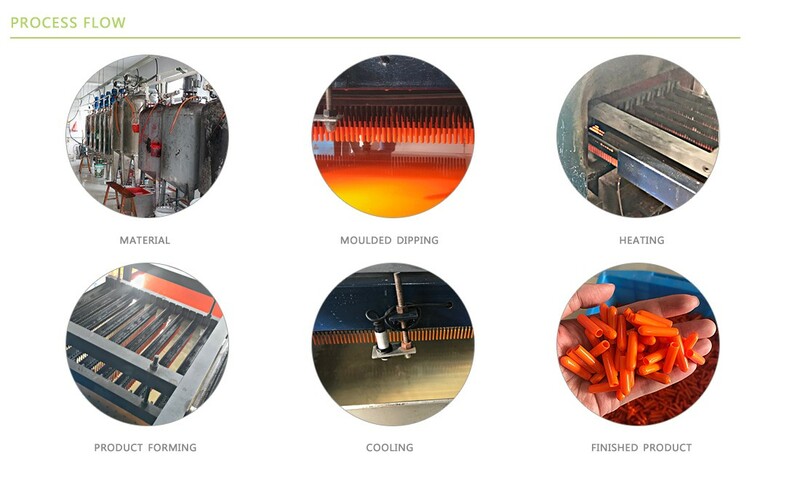 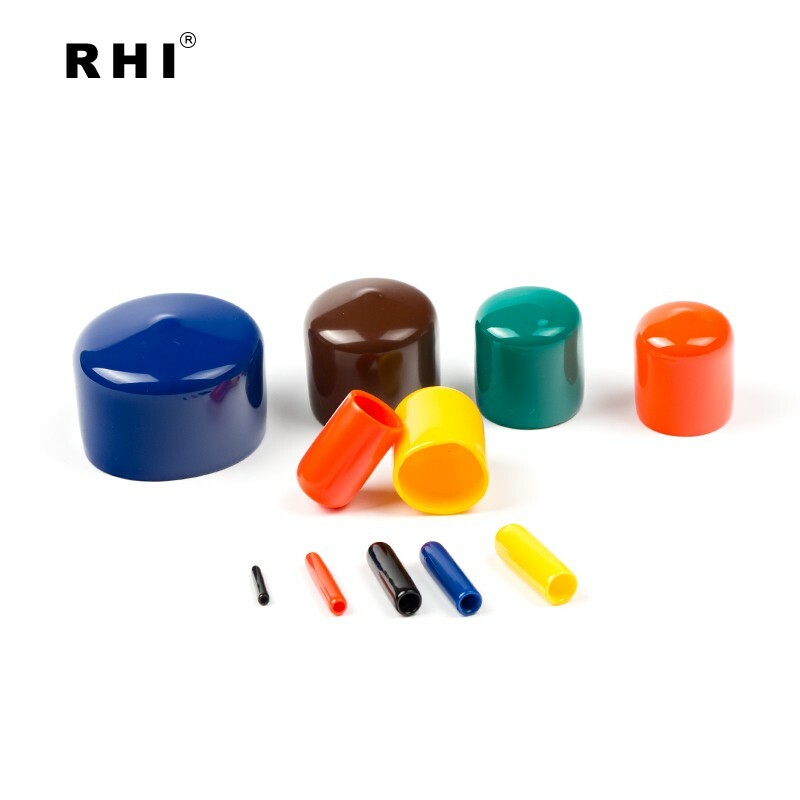 Vinyl short caps can be applied quickly and easily on steel rod, tube, pipe, cable etc. No matter what the application, they fit tightly without cracking or splitting. 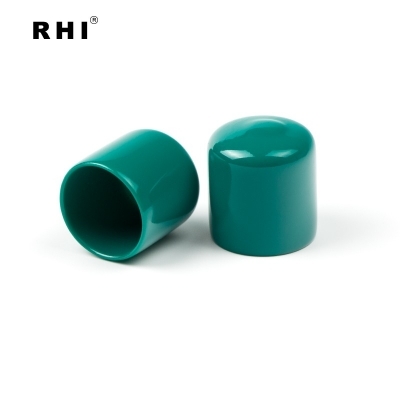 Our round vinyl caps also guarantee excellent insulation qualities and resist weather, moisture and chemicals.